This is the new cafe shirt with a modern fit and fabric weave. 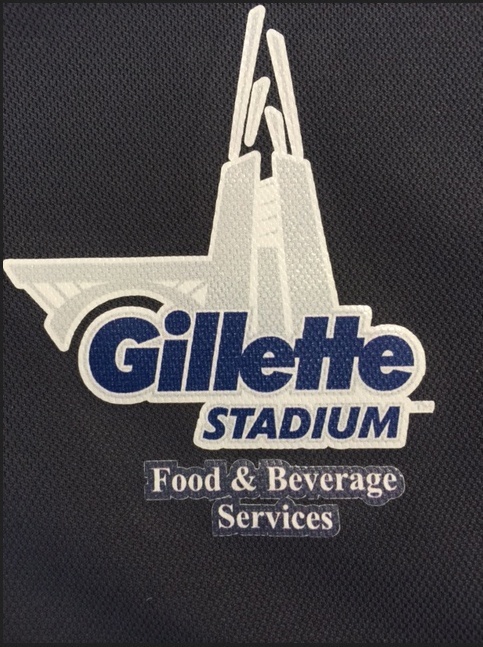 Steel Grey is the new black for hospitality venues, more and more of our blouses are now offered in this color. I'm sure this will soon be a staple item for our customers. Give the women in your restaurant a stylish modern look with our Ladies Extreme Restaurant Cafe Shirt. 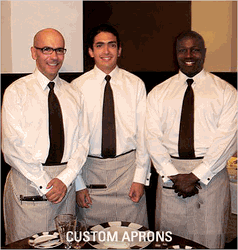 A narrow collar, collar points measuring 2.5 inches, no chest pocket, and a straight back yoke are features of theses women's restaurant uniforms. 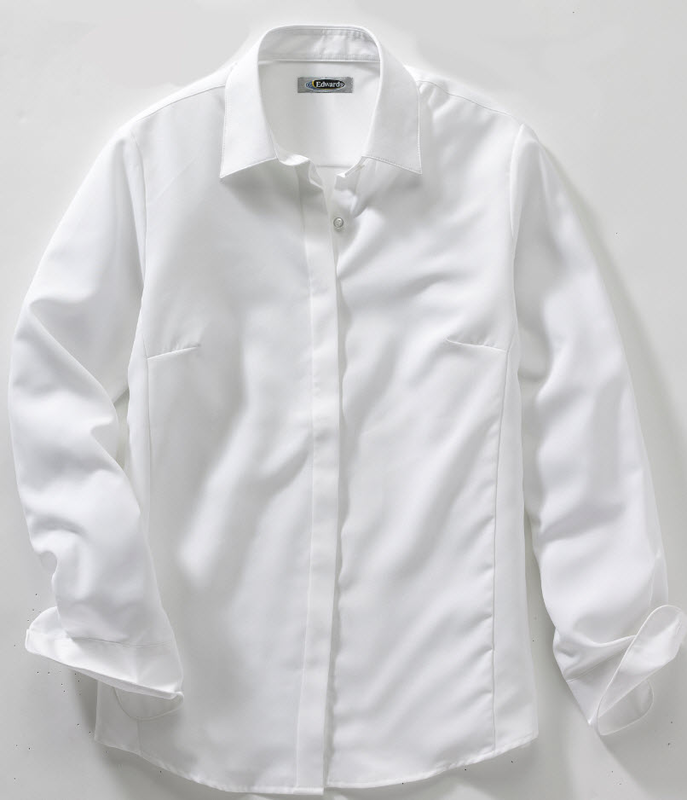 This shirt also has adjustable cuffs that may be held in place with a button sleeve placket. 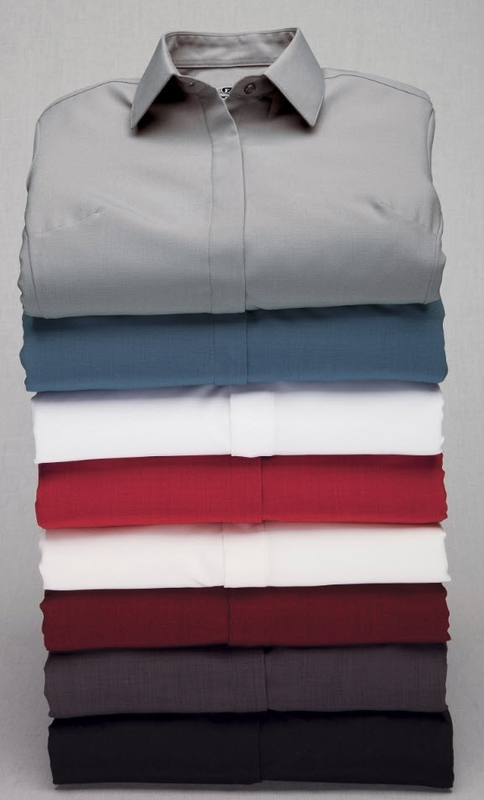 This women's uniform shirt features a soft and supple fabric with an understated contemporary weave pattern that is laundry friendly and wrinkle resistant. 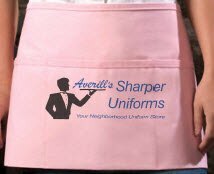 Our ladies restaurant uniforms come in five different colors and in sizes XXS to 3XL. This is a closed neck blouse with a top collar button, may be worn with a tie. 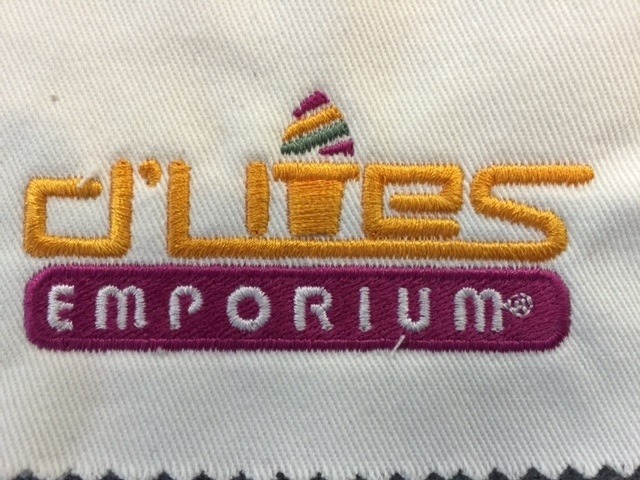 Fabric: 100% Polyester, 3.5 oz. Great shirt, we have been wearing this style for over a year now and the material holds up very well in our industry! It is a nice shirt for the money, I just wish the darts on the front were a little more finished. this is true to size and washes well no shrinkage. The Cafe shirt fit perfectly, it is easy to clean and looks great. I'm very happy with the purchase!